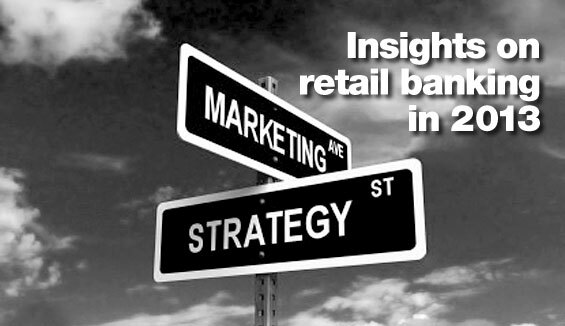 While The Financial Brand refrains from making any kind of annual forecast of trends in retail banking, there’s no shortage of experts weighing in with their predictions and resolutions for next year. What are some of the major themes that will dominate 2013? Here’s what they have to say. 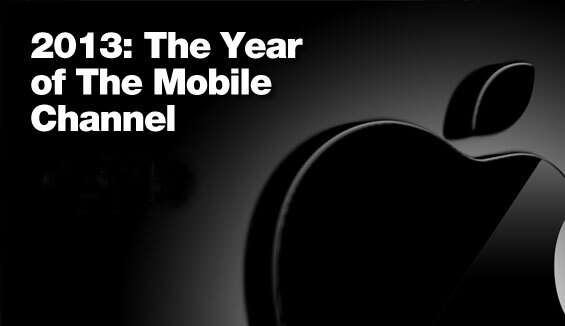 At the top of everyone’s 2013 list was something about mobile. And if predictions come true, this could be the year marketing finally embraces the mobile channel. Time to start marketing on the mobile channel. Peter Wannemacher, an analyst for Forrester Research, says mobile is going to be the hub of the customer relationship within five years. “It will be the way that most customers-particularly the young and the wealthy-interact with their bank most often,” Wannemacher says. “And it will be an increasingly important touchpoint for noncustomers, as they search for information.” So Wannemacher foresees an emphasis on sales and marketing in the mobile channel, which is largely absent so far. Demand for ROI from social media. Ad dollars will continue to shift to online and social media, and these channels will continue to grow in importance for banks, according to William Weidman, VP at Applied Predictive Technologies. He says financial institutions will look to better understand their return on investment and will choose carefully how they invest going forward. 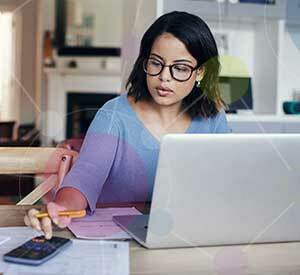 Will big data really be the “top challenge?” Dr. Stuart Wells, EVP and CTO at FICO, says the top challenge facing the banking community in 2013 will be leveraging big data in a way that benefits their bottom lines. 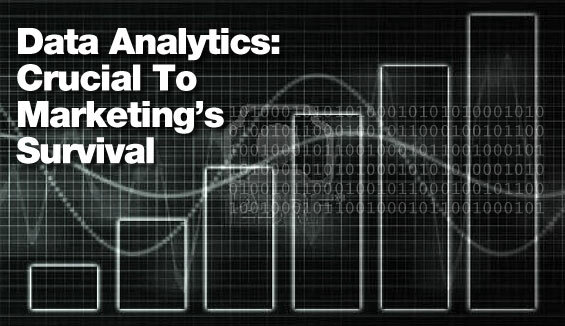 2013 is the year that many bankers will turn to big data analytics to move their organization forward. A new generation means a new approach to marketing. 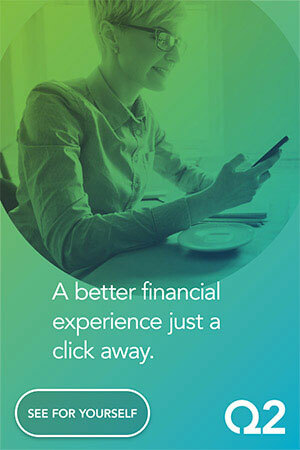 The folks over at SAP suspect the generation just starting their banking lives in 2013 may never visit a physical branch. In response, banks will need new ways to analyze and anticipate customers’ needs, tempt them with the right offers and services and reward their loyalty. 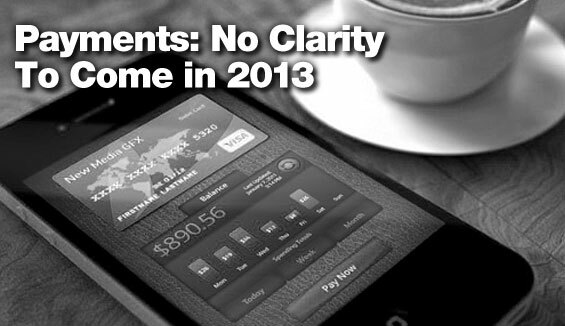 In 2013, the team at MyBankTracker says we can expect major growth of mobile payment programs. Isis will expand its trials to more cities while Google Wallet tries to attract iPhone users through the launch of a “remotely controlled” physical card. 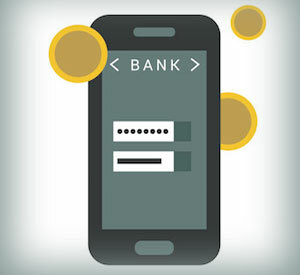 And, the simple integration of barcode-based payments will lead to their increased adoption. 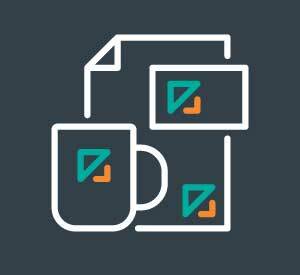 Themes du jour. “Mobile banking, onboarding and gamification may be some of the buzzwords marketing professionals in the credit union industry are using throughout 2013,” notes the Credit Union Times. This article was originally published on January 9, 2013 . All content © 2019 by The Financial Brand and may not be reproduced by any means without permission.